Our company specializes in manufacturing and supply of HDPE tarpaulin which includes trampoline tent","hdpe jungle safari trampoline tent","resort trampoline tent","HDPE resort trampoline tent and customized HDPE trampoline tents. Located in India in gujarat at Ahmedabad. 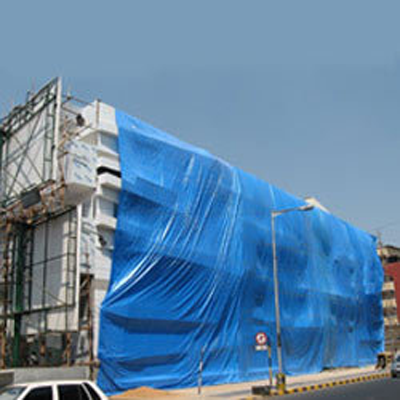 Shree Karani Marketing is leading Manufactures of tarpaulins like: waterproof tarpaulins","cotton canvas","PVC tarpaulins","waterproof cotton canvas","HDPE lamination","LDPE lamination used to cover Trucks","machinery and other goods. 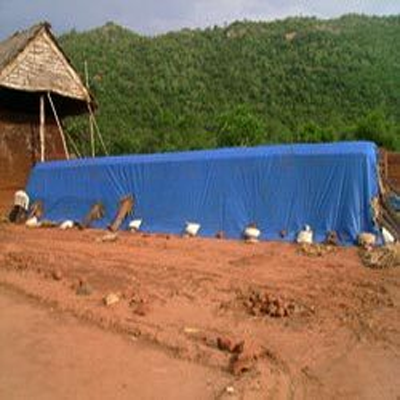 Manufacturer of Tarpaulin ,", HDPE Tarpaulin ,", hdpe tarpaulin manufacturers ,", Tarpaulin Manufacturer in Ahmedabad [India].